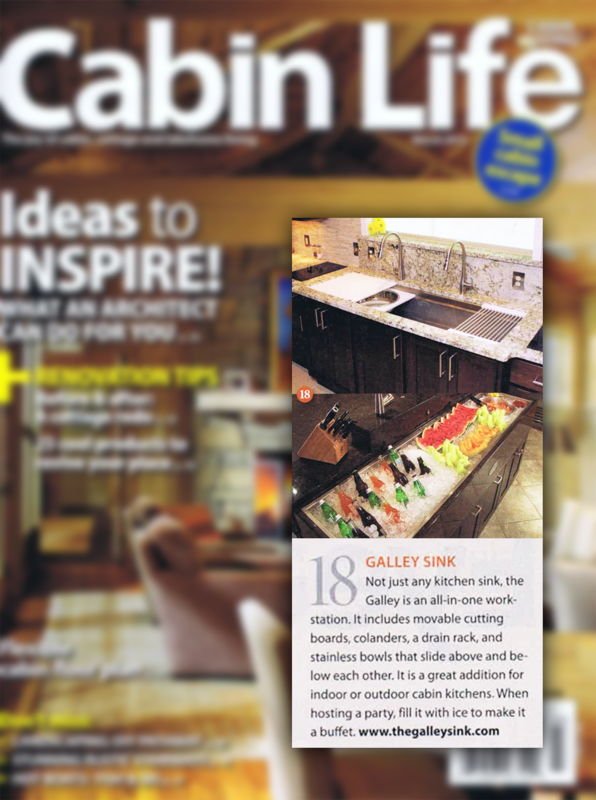 See what’s being said about The Galley. 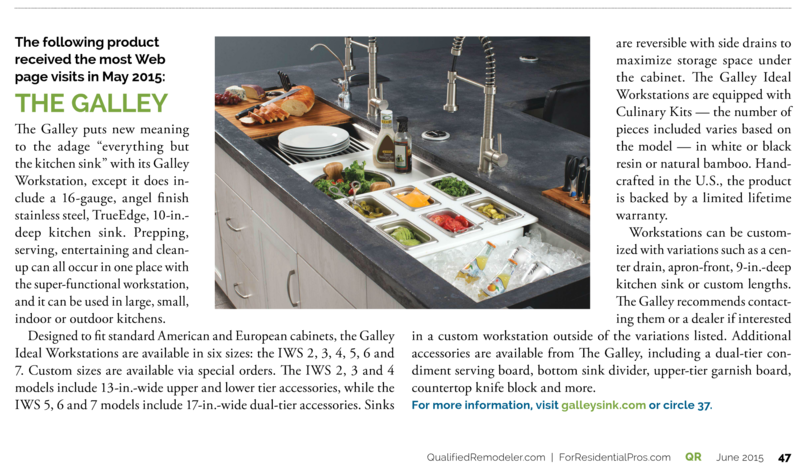 The segment featuring The Galley Workstation begins at 1:50. 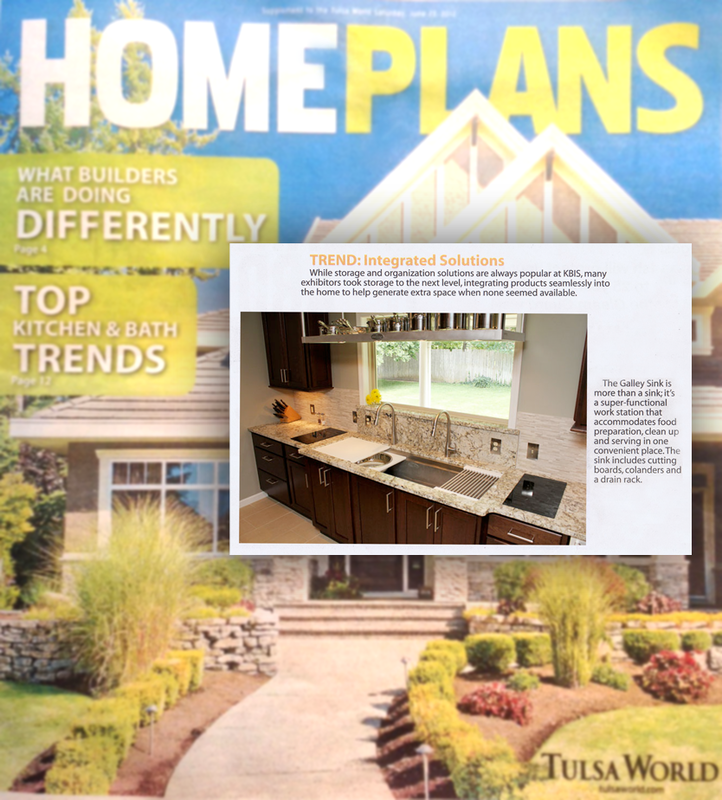 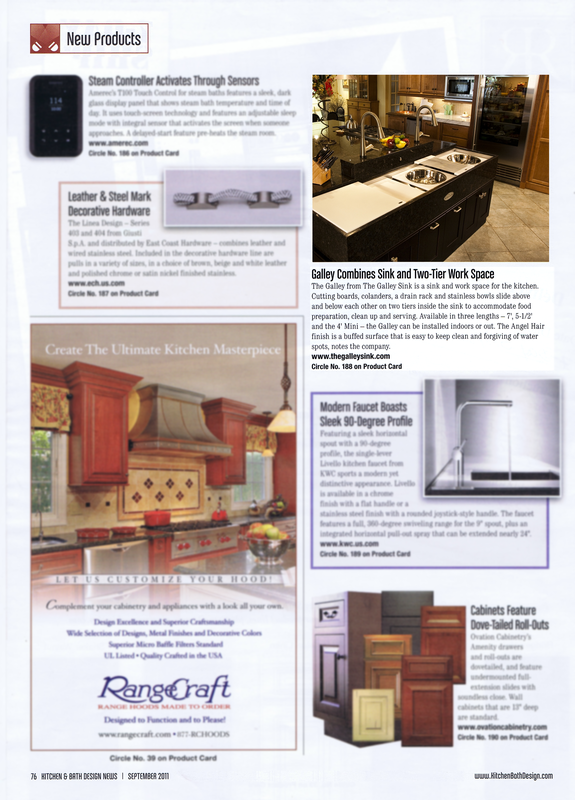 Lauren Hunter, Hanley Wood’s chief products editor and editor at Remodeling Magazine talks about her top 5 products. 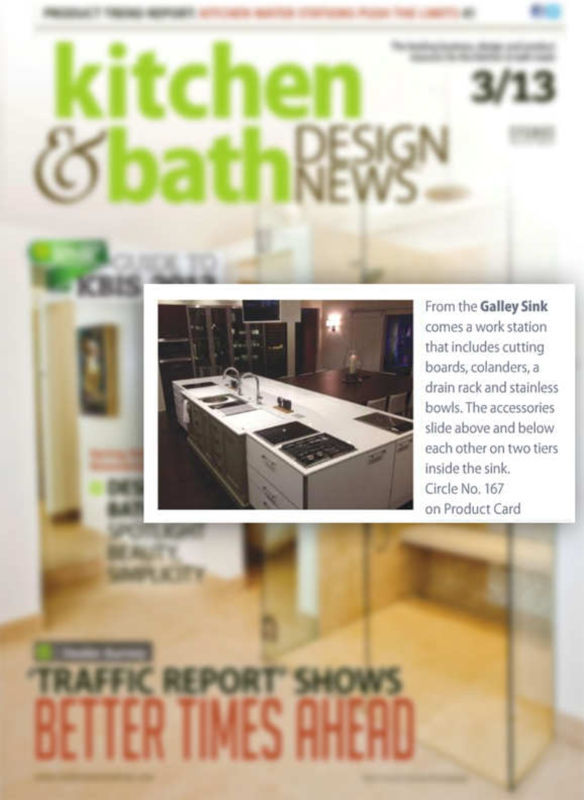 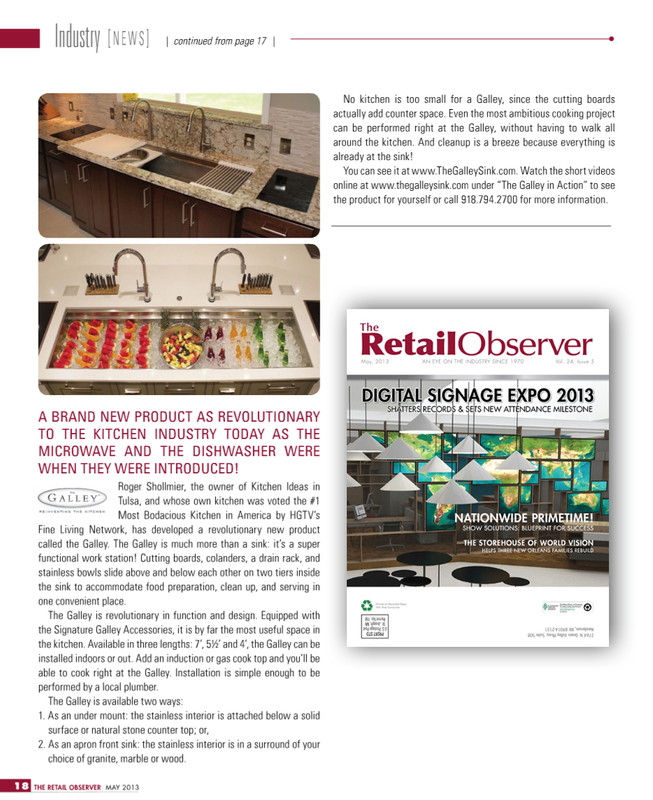 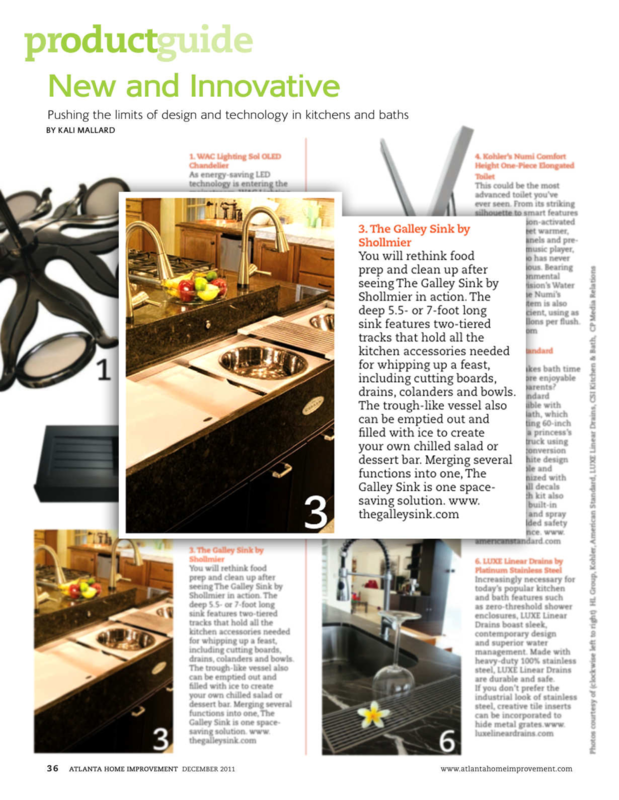 Reinvent Your Kitchen with the Galley Sink – Revolutionary in Function and Design! 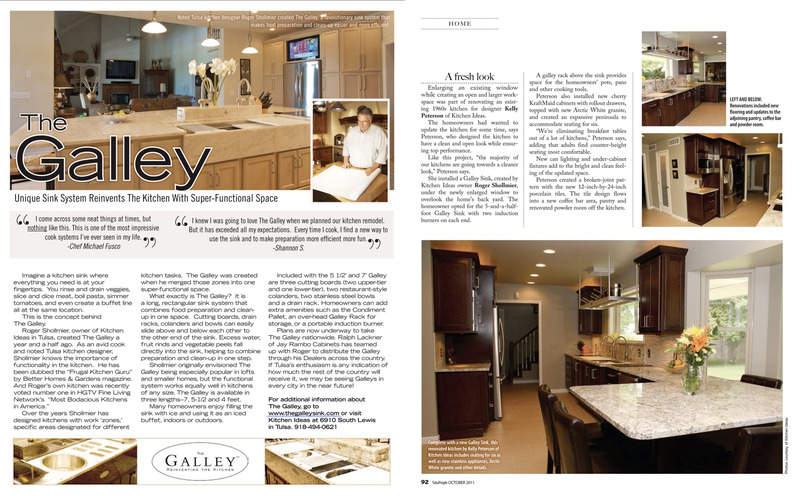 The Galley was featured in the Make-A-Wish Foundation® Home of Oklahoma!